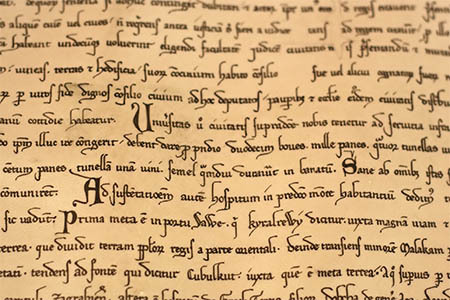 ESL Language Arts is a course designed to be an introduction to grammar for students who are second language learners. A new lesson is provided each week, which is broken down into the background of the principle being studied, guided practice, independent practice, and extension exercises. Answer keys are available as well. ESL Vocabulary is designed to assist English language learners to achieve basic proficiency for an English language class. Each level addresses different activities to continue the learning process. Each weekly unit is a collection of tips and resources that are provided to help parents who are teaching ESL in their homes. Online games, printable worksheets, and more are included. Early Learner Videos: Big Ideas is a series of videos that are useful in learning basic vocabulary related to shapes, opposites, textures, sounds, senses, sizes, numbers, colors, time, and moving around. It is also useful for practicing skills needed for reading English including learning short vowel sounds, place words, rhyming, syllables, consonants, suffixes, long vowel sounds, sounding out words, and prefixes. Put the Story in Order and Story Concentration are two sets of games that are helpful in expanding English vocabulary and comprehension. Visual Dictionary is an image-driven dictionary that is helpful for learning and building vocabulary; labels are available in English, Spanish, and French. The Discover Library is filled with thousands of articles that are designed for ESL students. Find by Topic allows you to look for articles by topic visually so it is more engaging with less reading. The Kids Dictionary and How to Use the Dictionary are tools available in the World Book Kids library that are excellent for building vocabulary. Social Studies Power is a large collection of lessons that include differentiated levels of reading as well as read-aloud options for building and improving vocabulary. Science Power is a large collection of lessons that include differentiated levels of reading as well as read-aloud options for building and improving vocabulary. To see what resources we have available in Spanish, French, and other languages, see the language listings below. 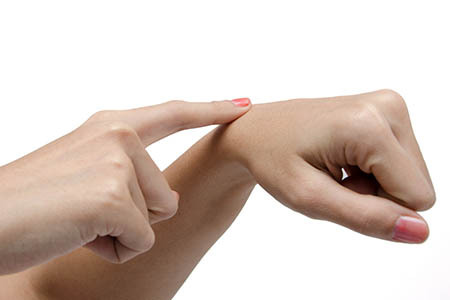 American Sign Language (ASL) Adventure is an introductory course that presents learners with a beginning vocabulary of approximately 350 basic signs, including greetings, introductions, numbers, time, holidays, and more; the manual alphabet; grammar; and a basic understanding of the Deaf Community and culture. French is a course taught by Greg Shone, a certified French teacher and coauthor of French Essentials. 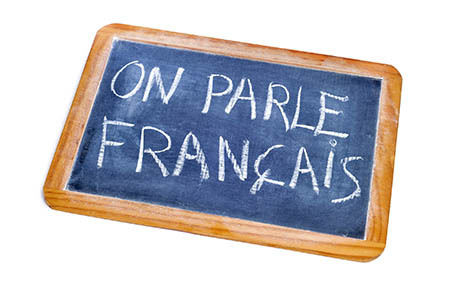 Three years of French lessons are available through weekly downloadable PDF worksheets and audio to teach correct pronunciation. Lessons begin with the alphabet and progress through simple phrases, numbers, asking questions, French culture, and more. Bible Adventures in French is a series of illustrated Bible stories for elementary children in their native French language. The full-color files are styled like a picture book and can be easily viewed on the computer. 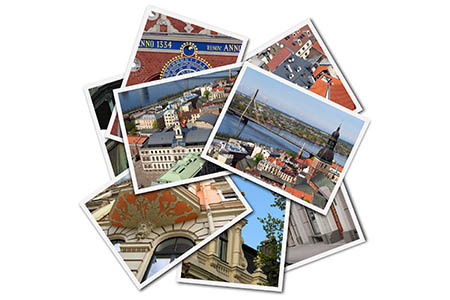 Latvian is full-year course that introduces students to the Latvian language, culture, and history through weekly video lessons and printable worksheets. It begins with the Latvian alphabet and then moves into words and phrases which are built upon as the year progresses. Periodic reviews and tests are included. Elementary Spanish is an introduction to Spanish for elementary students. This video-based curriculum continues for thirty-four weeks and teaches basic vocabulary, Bible verses, animals, colors, days, weather, seasons, and more. Worksheets are included. 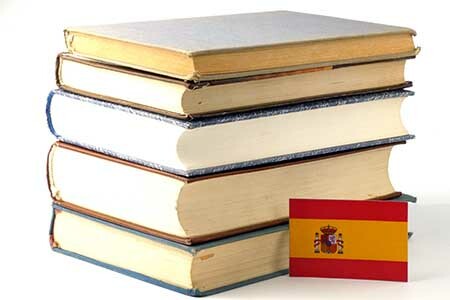 Spanish 1 is a high school Spanish course that includes thirty-seven lessons, quizzes, and exams. Downloadable weekly lessons with written assignments and audio instruction cover a large amount of vocabulary and conversational phrases, indefinite articles, and verb conjugation. Spanish 2 includes thirty-six lessons plus quizzes and exams. It continues synthesizing Spanish by combining a large amount of vocabulary and many different verb conjugations. It emphasizes what are considered 55 essential verbs with the goal of using these with ease by the end of the course. Audio files are included to teach correct pronunciation, and answer keys for all worksheets, quizzes, and exams are also included. Advanced Spanish Fluency This advanced Spanish course is designed to help students begin to “think” in Spanish by listening to 16 simple stories and poems read aloud in Spanish. A full vocabulary guide of more than 2,000 words and their pronunciations (with audio) is included for help with words the student is unfamiliar with, but this course is not designed to teach vocabulary. Bible Adventures Spanish is a series of illustrated Bible stories for elementary children in their native Spanish language. The full-color files are styled like a picture book and can be easily viewed on the computer. 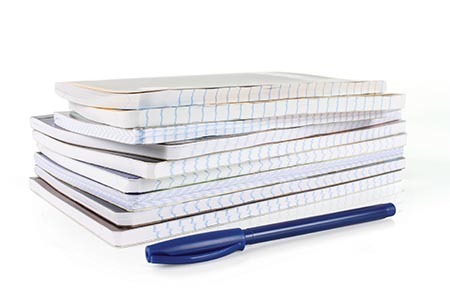 Everyday Copywork includes a number of copywork sheets in Spanish that are helpful for students who wish to practice their Spanish language skills or Spanish-speaking students who wish to practice their handwriting skills. Trek’s Travels is a series of preschool and early elementary books that can be read to the student (by a parent or the computer) or by the student in Spanish. Print & Do is a collection of printable worksheets that are available in English or Spanish. They practice skills and concepts including letters, location words, colors, matching, numbers, sets, shapes, sizes, and time. Enciclopedia Estudiantil Hallazgos is a Spanish-language encyclopedia directed at students in K-4th grade or students learning Spanish. It includes thousands of easy-to-read articles packed with stunning illustrations, videos, and interactive maps, as well as links to related English articles in the Kids library. It also includes multiple browsing options, links to world newspapers in English or Spanish, a visual dictionary, activities, and the World of Animals center. Christian Discipleship This Christian Discipleship class is based on the L.I.F.E. Plan (Living Intentionally For Eternity). 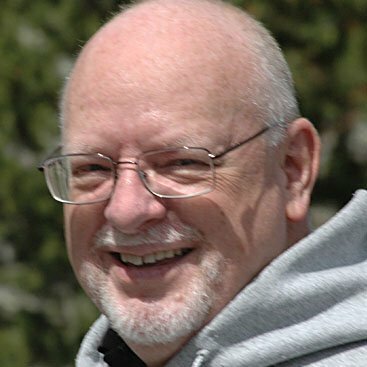 It is a simple, straightforward disciple-making course anyone can use to develop and grow their faith. It is a complete package which begins at the beginning and leads to the investment of a life into God’s plan for his people. It provides the foundation for a lifetime of Bible study and personal development toward one’s personal way of fulfilling the Great Commission. 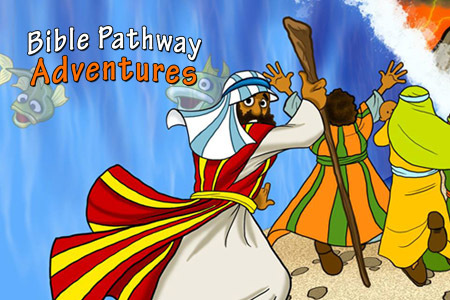 Bible Adventures is a series of illustrated Bible stories for elementary children. The full-color files are styled like a picture book and can be easily viewed on the computer. Each month, a new Bible story is shared in English with a printable packet of related activity sheets such as coloring pages and word searches. The Bible stories are also presented in the following languages, as they become available.